Congratulations - you have completed Part 1! Now it's your chance to show what you have learned from the ethics portion of the tutorial. Remember, you need to get 100% correct in order to pass. You may take the quiz as often as is needed, so if you get a few questions wrong the first time you can review these lessons and retake the quiz. When you are ready, click this link to go to the quiz, which is on the library's Haiku page. You will need to log into Haiku with your own username and password; you are already enrolled in the Library class. Good luck! 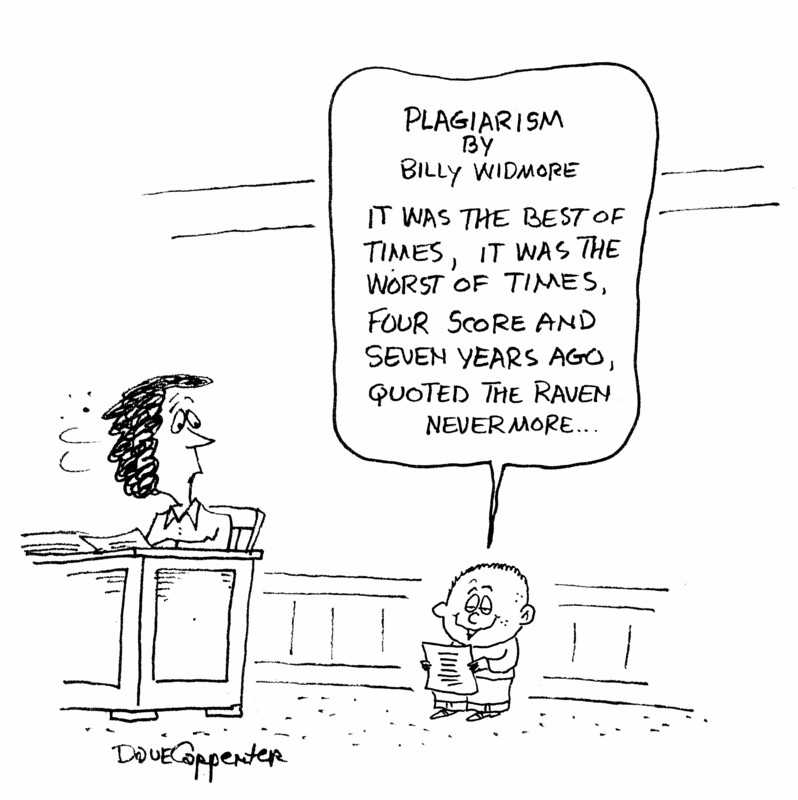 Take the time to listen to this Soundprint program on the consequences of plagiarism in college. These are real cases, some resulting in expulsion. Really, it's not worth it!